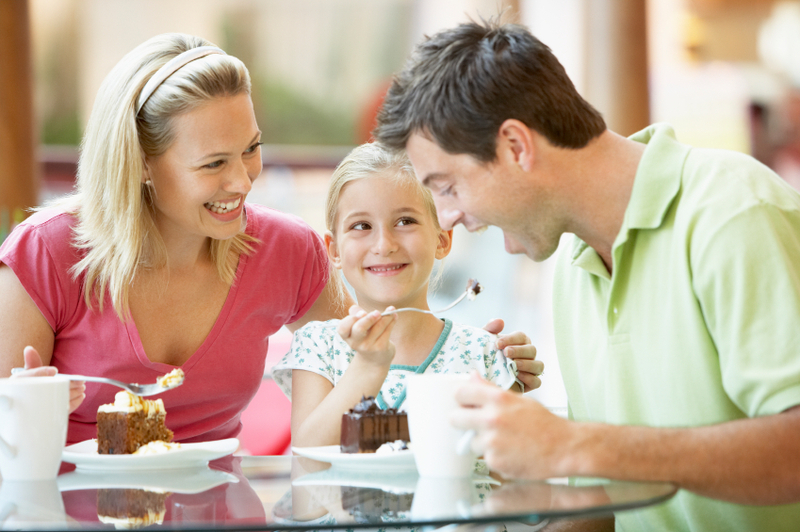 Stretch your dollar and find restaurants that offer Kids Eat Free specials. Usually these offers come with restrictions, like age or purchasing an adult entree. We frequently revisit our listing entries to ensure they are up-to-date. Please call in before your visit as restrictions, dates and times may change. Copyright © Univitas LLC 2017. All Rights Reserved.